The alumni of OLG School have always played an important role in supporting our efforts. We’d like to support you, too, by reconnecting. 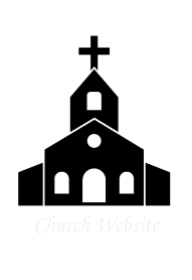 Please take a few moments to review our Web site to see what great things your school family is up to. Register for the Alumni Association today and stay in touch with OLG news and events.  You can also join our Facebook group here: OLG (Our Lady of the Greenwood) Alumni.